Ciaran Cannon is Minister of State at the Department of Foreign Affairs and Trade with special responsibility for the Diaspora and International Development. He is a TD representing Galway East. Ciaran is formerly the Minister for Training & Skills at the Department of Education & Skills. He was elected to Dáil Eireann in February 2011. Ciaran was first elected to Galway County Council in June 2004, to represent the Loughrea Electoral Area. Ciaran is an active member of the community in Carrabane. He has been the chairperson of the Carrabane Community Council and Scout Leader for the local Scout unit. He has a strong interest in rural planning and has been instrumental in ensuring many improvements. Ciaran was born in Kiltullagh, Athenry and he lives there with his wife Niamh and son Evan. Every two years Ciaran cycles 600 miles for the Irish Pilgrimage Trust, a national charity caring for children and young people with disabilities.He was chosen as one of Galway’s People of the Year in March 2002. An East Galway TD has welcomed the forthcoming May Bank Holiday Weekend’s National Community Celebration. 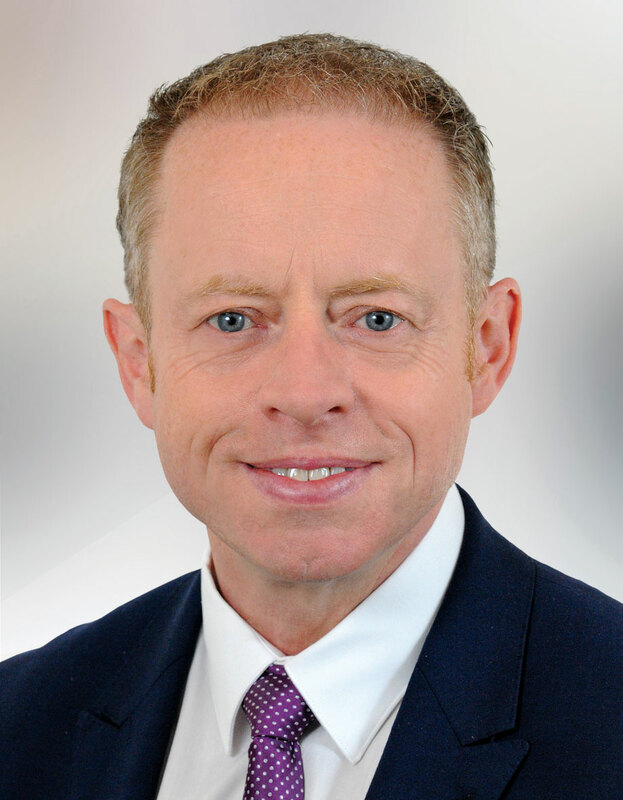 Minister for the Diaspora and International Development, Ciaran Cannon, has published the names of the motor insurance operators who insure returning emigrants and take into account the ‘no-claims’ driving discounts/experience earned abroad.